Tauck takes Ponant’s small, luxury ships to Croatia and Montenegro. Tauck, the New England based touring company, has had more than 90 years experience organizing escorted trips to more than 70 countries. 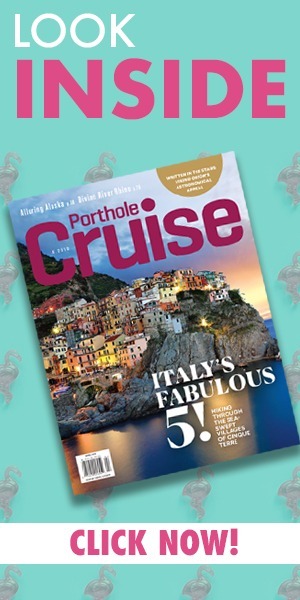 So it was no surprise that its evolution and expansion from luxury river cruising to small ship ocean cruising has been such a success. 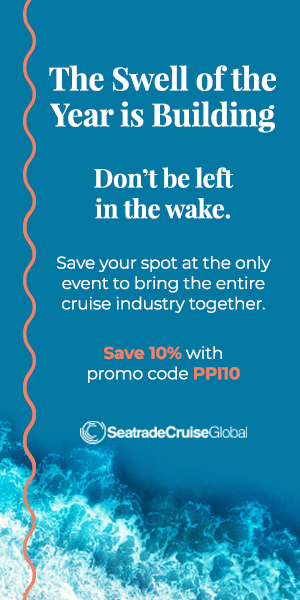 As it does with its river cruises, Tauck leases small, intimate ocean ships from several companies, mainly the French line, Ponant. As usual with Tauck, virtually all extras are included and all tours are accompanied by a team of dedicated directors who work closely with small groups of guests and find the best local guides. 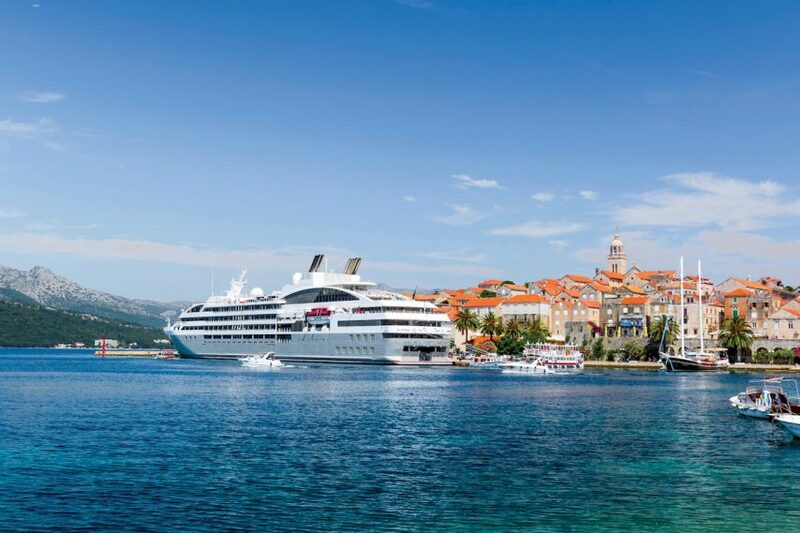 Our itinerary, along the west coasts of Croatia and Montenegro, began in Venice aboard the newest vessel in Ponant’s growing fleet. Le Lyrial, more like an elegant luxury yacht than a traditional cruise ship, features a stylish, modern interior with muted color tones of cream, tan and grey. Our deluxe cabin was 200 square feet and very comfortable, with a sophisticated TV/movie system, excellent bedside reading lights, and high-end Hermès toiletries in the bathroom. Along with 215 fellow guests, we began our cruise by sailing slowly along the Grand Canal of Venice with the iconic buildings of St. Mark’s Square glowing in the sunset. We had already spent a day touring Venice (including a surprise Tauck gondola ride with Italian tenor accompaniment) followed by a boat ride to the Venetian Lagoon islands of Murano, famous for its glass, and Burano, known for its colorful fishermen’s houses and exquisite lace. But we were looking ahead to a week on the Dalmatian Coast filled with historic medieval communities, stunning topography, thriving vineyards and ancient Roman landmarks. Before our first stop the next morning in Croatia, we had time to fully explore Le Lyrial – not difficult with its compact size. Panoramic lounges were spacious and comfortable (one includes a small library) and the large, comfortable theater had great sight lines. The resident troupe of six dancers presented several complex and entertaining productions during our week at sea. There were two main dining areas – the major restaurant on Deck Two and the more casual buffet area at the rear of Deck Six (including many tables by the outdoor pool). Food, in the French style, was usually excellent and the fine complimentary wines at lunch and dinner were of high quality. The cheeses, both French and local, were especially good. The chefs made a point of seeking fresh fish in several of the Adriatic ports and we remember one memorable lunch of very fresh sea bream, grilled whole. Delicious. Croatia and Montenegro are two of the seven nations that constituted the former Republic of Yugoslavia. The region is a complicated crossroads between historically Christian and historically Islamic territories. Some tensions continue in the region but tourism is important to the economy and we always felt welcome. A major benefit of touring with Tauck is the….